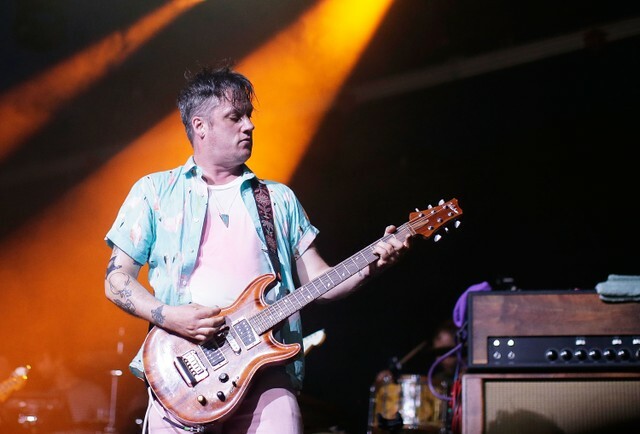 Yesterday, there were reports about several Modest Mouse fans receiving a cryptic package from the band. Now, we know what the packages, which contained a triangular puzzle depicting a psychedelic mushroom, were apparently teasing: two new songs from the group on an exclusive 7″, pressed on a “triangular mint-green” vinyl, to be released on Record Store Day (April 13). The A-side track, titled “Poison the Well,” will be released digitally on March 29. 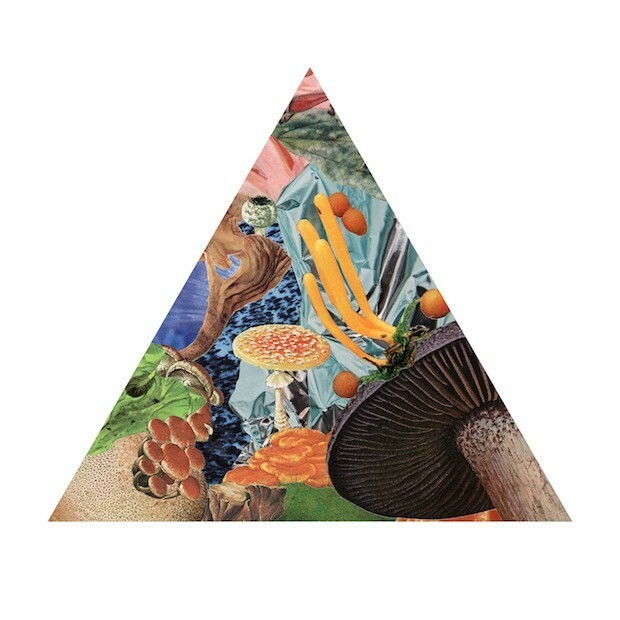 The mushroom image from the puzzle mailed to fans will be the cover art for the two-track EP. Modest Mouse’s last album, Strangers to Ourselves, came out in 2015. This fall, the band will hit the road alongside The Black Keys for the recently announced the “Let’s Rock” tour. Check out the cover art below.